The rapid acceptance and use of smart phones has had dramatic impact on our society, not the least of which has been felt in the areas of photos and videos. The availability of the tools with which anyone can take a high quality picture or shot a video has turns a few worlds upside down – the snapshot photography business and the nightly news to name two that have been most dramatically impacted. Let’s be honest, the advent of the phone-based camera was the final nail in the coffin of such companies as Kodak, who were focused upon providing film for amateur photographers. Sure, they provided film for commercial applications such as medical imagining, but the sweet spot for them was the amateur home photographer. Everybody switched to digital very rapidly, including their commercial customers. Even the professional photographers switched, because they could see early on the advantages of the digital world. What was sometimes lost or overlooked in the rapid transition from one media to another was the fact that the value add of the professional photographer was not (and is not) to be found in the technology of his equipment; but rather in the photographers “‘eye “, experience and skills. There is a technique in setting up the perfect photograph that does not come from running around with your smartphone and snapping shots of everything that you see. 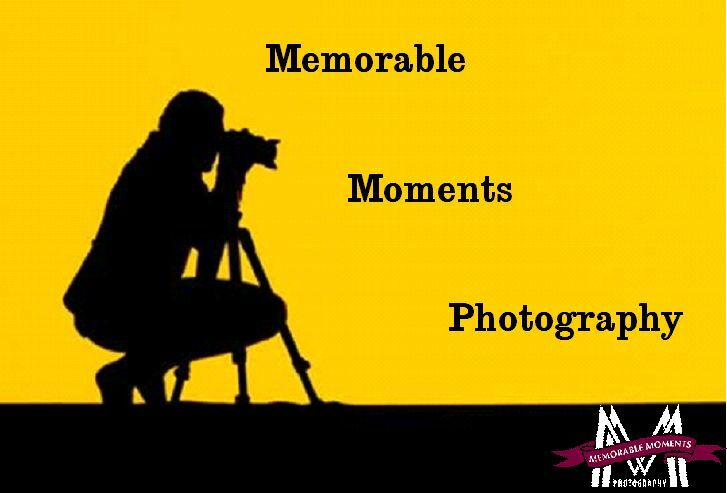 No matter how many pixels your cell phone camera has, the pictures that you take with it will never come close to the results that you get by using a professional photographer. Sure, they use digital cameras these days, too; but did you ever see what goes with that high quality camera on a professional photo shoot? You would probably see backdrops or special lights and reflecting sheets or umbrellas and you might recognize the special, high-quality lenses and filters on the camera. But, what you can’t “see” are the the years and years of experience at work, making sure that the lighting is just right, that your head is at just the right angle and all the other skills that go into composing a picture. What you won’t see in the pictures that professional photographers produce is just as important – bags under your eyes, smile lines or acne blemishes or even distracting background objects or people. It’s called touching up and all pictures need some amount of it. What differentiates the pros from the amateurs is that fact that they actually know how to use the important touch-up tools like Photoshop and others to get great results – after all, it’s their job. So get serious about your pictures of family or your senior picture and get real about your product photos. If you just want another silly picture to post on Facebook go ahead and do a selfie of yourself; but, if it is important that the pictures look really good or professional, and not just goofy, put away the Selfie Stick and call a professional. Call Bill Abram today at 877-640-8150 and set up an appointment for him to come out and talk to you about your picture needs. When the impression that you want to make with your pictures is serious, get a serious professional. There will be time enough later for more silly selfies. In the Huron Valley area, why would you look anywhere else? I created and maintain a web site called Move to Milford (www.movetomilford.com ). It is a web site with a mission to try to keep up with and share information about what’s going on in the Huron Valley area – mainly Milford, Highland and White Lake, the Townships in the Huron Valley School District. In addition, because it is Milford Village centric, it contains an enormous amount of information about the Village and links to important sites from organizations that are located in the Village and immediate surrounding areas. If it’s information about Milford it’s probably there or there’s a link to the organization’s web site where it can be found on the Click on Milford page. One of the features of the site is the poster wall. 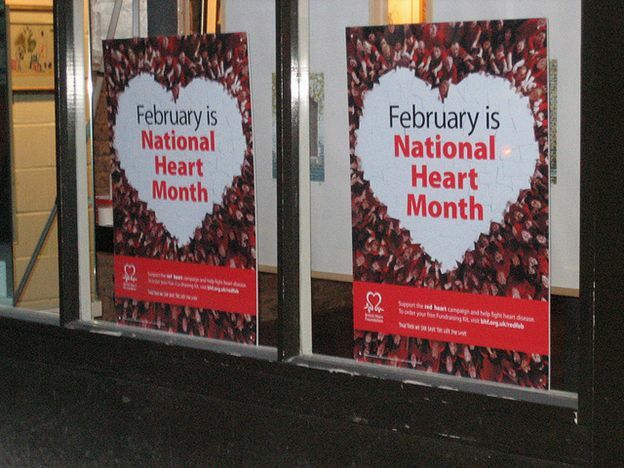 Did you ever notice while you were walking along in downtown Milford that many of the local stores have posters in their windows? Well, I go get those posters from the various organizations, plus many that never make it to the windows downtown and post them on the “Poster Wall” at the Move to Milford site, right next to the calendar of ‘Things to do in the Valley”. That calendar has all of the events that I can find that are upcoming. If it’s not in that calendar column, there’s a good chance that it’s in one of the seasonal calendars or brochures that organizations like the “YMCA” or the Huron Valley Recreation and community Education program or the Milford Library put out. You’ll find all of those calendars, schedules and brochures there, too; along with a link to the Milford Cinema, so that you can see what’s currently showing there. And where I could find them on web sites all of the calendars of the various organizations in the area are there, too. Sometimes you just need the answer to questions like where would my children go to school, if I lived in the area. There’s a link to help answer that question and another to help you evaluate the schools in the area. Maybe you want to know if there are ordinances about outbuildings in Village or Township – there’s a link there to all of the ordinances for both on the Click on Milford page. 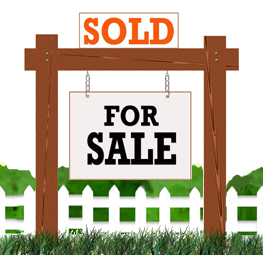 Maybe you’ve looking at moving into a home that is on a lake in the area and you’d like to know about that like, like how deep it is or how many acres it covers – there’s a link for that, too, on the Real Estate Readings page. While we’re on real estate stuff, there’s a ton of great information available through this site, like what has sold in the area. I track eight townships that surround Milford and report on all of the sales above $20,000 (let’s face it, any less than that and the sale was for a tear-down house and mainly just to get the land). I don’t just report the sale prices, but also the percentage of sale price vs. asking price, the square footage of the home, the number of bedrooms and baths, the days that it was on the market and the asking and sold price per square foot. For each of those eight areas I also calculate the average and median asking and sold prices, so that you get meaningful statistics about each area. I’ve been doing this for some time, so there is 5-7 years’ worth of data there and the data is updated every week. There are also capabilities there to search for homes in the area – I am a Realtor, after all – using various methods, including map-based searches. 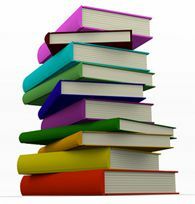 If you do happen to be thinking of buying or selling a home, there’s a ton of great reading material about the real estate process – things that buyers and sellers need to know. Much of that I write myself, but there are also lots of great links to things that go beyond my real estate expertise, like mortgages and insurance. There’re links to the various programs for first time buyers, to help them get the assistance that they may need and links to sites that focus on short sales and foreclosures for homeowners who might be desperate for some help or advice. As in any small town there are lots of local businesses and I maintain a business referral page for many of the local businesses that I know and can recommend, It’s not Angie’s List, I guess it is Norm’s list, but more importantly it is a list of businesses and people that I trust. I feature a single business each month with a more detailed write up about it and the owner. If it’s not there, use the links to the Huron Valley Chamber of Commerce or the Highland-White Lake Business Association to search for other local businesses. We also have lots of great restaurants in Milford and they are all listed on the Restaurants page. Maybe what you are hungering for is spiritual, so there’s a page for area churches. 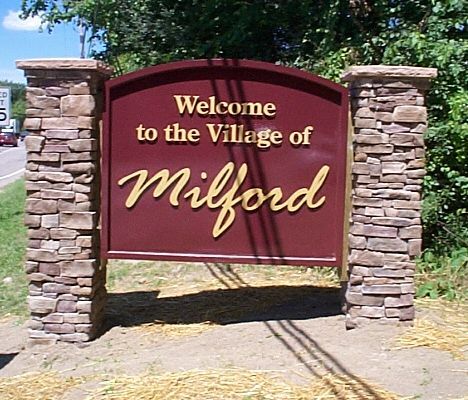 Maybe you are interested in the history of Milford, well there’s a great article about Milford’s history and a link to the Milford Historical Society Web site. If you are interested in the arts I also track what’s going on at the Village Fine Arts Association in Milford and at the Huron Valley Council for the Arts in Highland. Both organizations have very active calendars of events and opportunities for artists and would-be artists. Hopefully you get the picture that you can find almost anything that you might be searching for at this site. I search the Web so that you don’t have to. Spend some time exploring the site and I think you’ll want to bookmark it and use it as your go-to site for what’s going on in the Huron Valley. And if there’s something that you’d like to see there that I haven’t thought of, contact me on the About Us page and let me know. Want a real workout? Ready to challenge yourself to be and look your best? Want to really work up a sweat and not just perspire? Miss the feeling you used to get training for competition or to make the team? If you’ve answered Yes to any of those questions, then STS Active in Highland, Michigan may be the place you should head. This is no social gathering of people sipping cranberry juice while they watch TV and peddle away on exercise bikes; nor is it just a room full of musclemen picking things up and putting them down. This is a serious training/exercise experience run by people who excelled at athletics and have a desire to stay in shape and help others get in shape. Go to their web site and take the tour of pictures of their facility. Notice there are no treadmills and exercise bikes. But there are some real training challenges and equipment that might bring back memories from your days as an athlete. They have a variety of programs, including Zumba and a form of yoga that works up a sweat, too. They have personal trainers available, classes and programs for people who just want to work out on their own. Talk to the Owner – Stephen Gauthier about what program might be best for you. You’ll quickly discover that this is not just a business for Steve, it’s a passion, too. STS Active is located at 2825 E. Highland Road, Suite 123, Highland, MI 48356 (next door to the Sky Box Bar and Grill). Are you ready to get fit? The Huron Valley Chamber of Commerce had a group of its members over at the Schoen Insurance Agency Thursday for a ribbon cutting ceremony. Agency owner Matt Schoen is second from the right (with the official scissors) and Denise Abram, the other agent in the office is next to him. Matt moved his office from Charlotte (just south of Lansing) back in July and has been renovating the space since then, all the while driving back and forth everyday. Now he has the office ready and as just sold his house over in the Lansing area, so I’m helping him look for a new home in this area. His wife still works in the Lansing area, so their new home will be somewhere west of Milford. Matt likes to bow hunt and would like some space on his own land for that, so it will have some acerage. Matt has been an insurance agent for 6 years and struck out on his own a few years ago, after working for one of the big captive-agent companies. Now, he represents several companies; so he can find the best fit of coverage and price by looking at the offerings of them all, instead of being locked into the products of only one company. The agency offers all types of insurance, including home, auto, business, life and even pet insurance. Matt also offers vacant home insurance for landlord or homeowners who have properties vacant for periods of time. I’ve put a flyer that they had at the ribbon cutting ceremony that explains their agency and its products better on line – click here to read that flyer. Now that the hectic pace of a daily one hour commute each way is just about over and the local facility is ready to roll, Matt is looking forward to getting involved in the local community and being active in the Chamber of Commerce. For contact information about the Schoen Insurance Agency, go to www.movetomilford.com and Click on the Local Business Referrals button, The agency is under the Insurance choice. Stop in and meet Matt and Denise and tell them that you heard about them here on Norms Milford Blog.